Drumcode recently announced the launch of their official new online merchandise store. Fans of the label will now have the opportunity to show their support with an exclusive new range of branded merchandise, including t-shirts, flags, USB sticks and more. Drumcode clothing for men and ladies is also available in a variety of sizes. 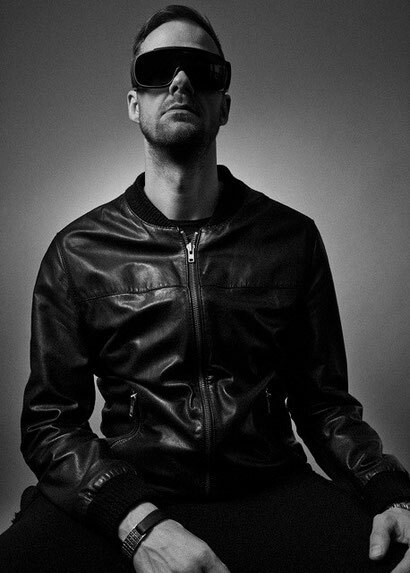 Adam Beyer has possibly transformed Tiga & Audion's 'Let's Go Dancing' into an even bigger beast. It's a fact not lost on Mixmag who anointed it 'Tune of the Month' in the techno section of their upcoming March issue. Those of you who have been vying to get your hands on the track will be happy to know that it is now out on vinyl, with a digital release following on 21 February on Turbo Recordings. Check out the vocal and dub versions below.